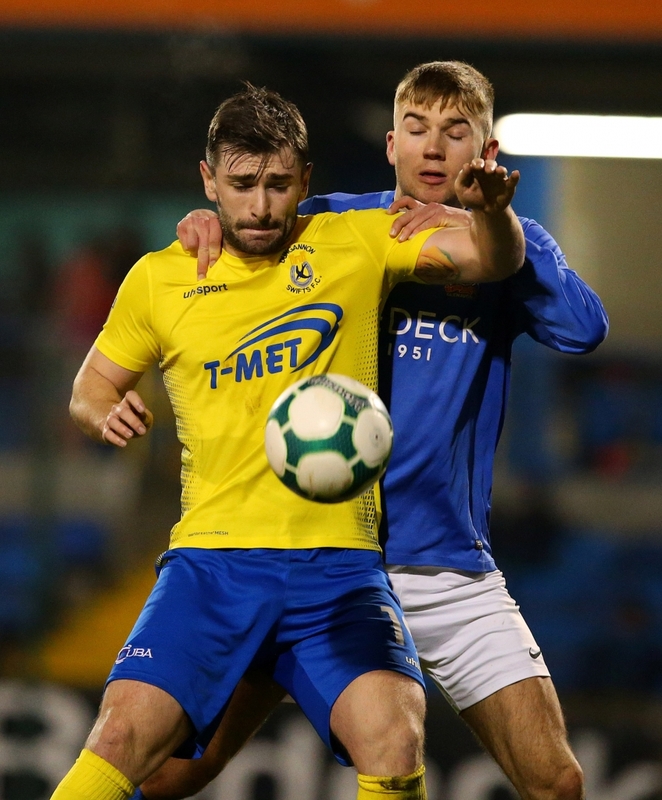 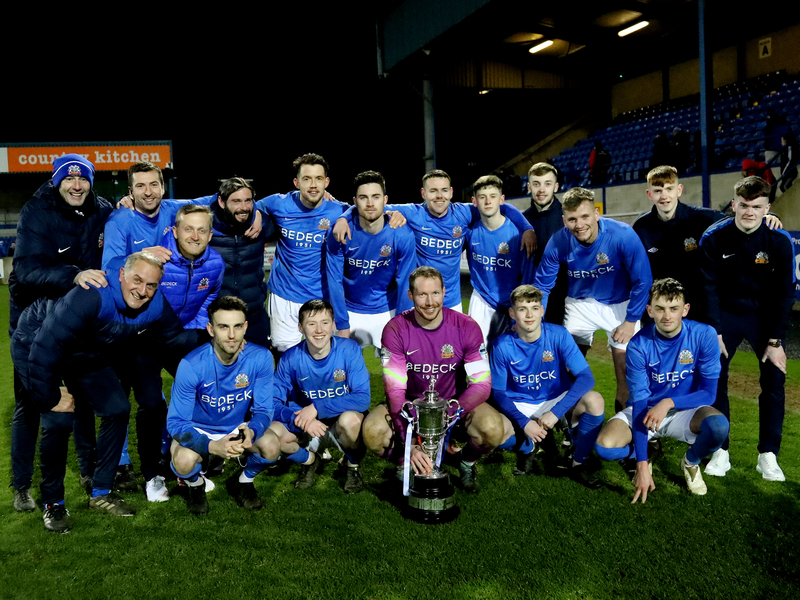 A young Glenavon side quickly recovered from going a goal down in under two minutes to sweep aside the visitors in tonight’s Euro Electrix Mid-Ulster Cup semi-final. 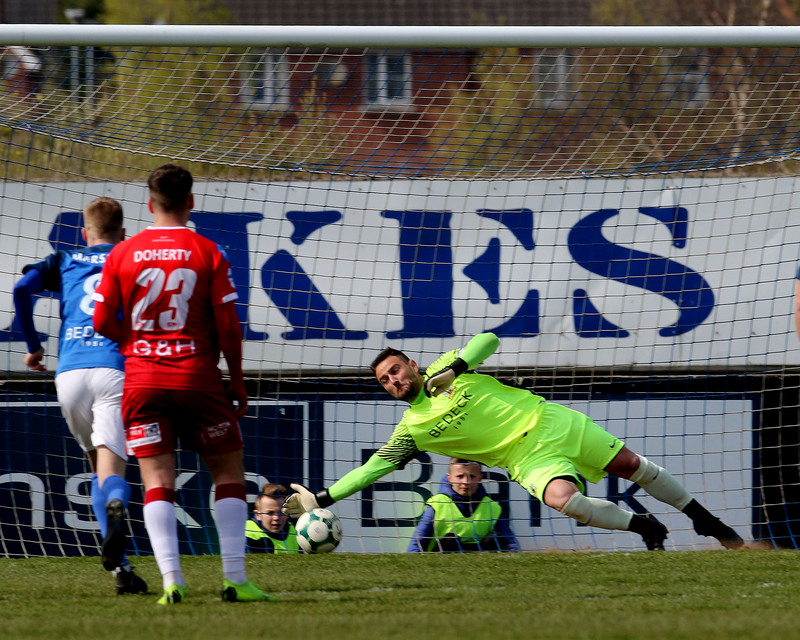 The Swifts went ahead when Rhyss Campbell raced beyond Leighton Jameson at right back and crossed to the far post where Cormac Burke had time and space to fire home and put Kris Lindsay’s side in front. 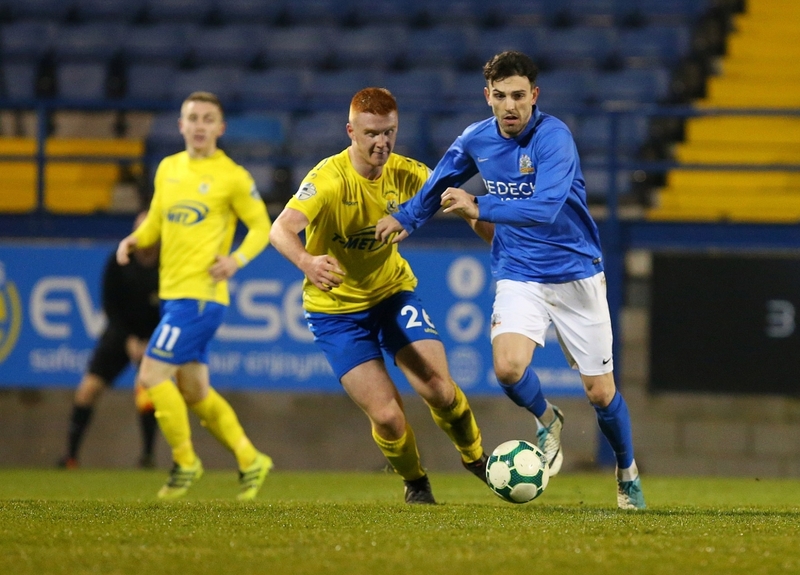 Conor McCloskey, who was playing as a striker, terrorised the visitors defence throughout with his pacy runs and he equalised in the 11th minute when Dylan King nodded Aaron Harmon’s free kick back across goal and McCloskey rose to head it in from 6 yards. 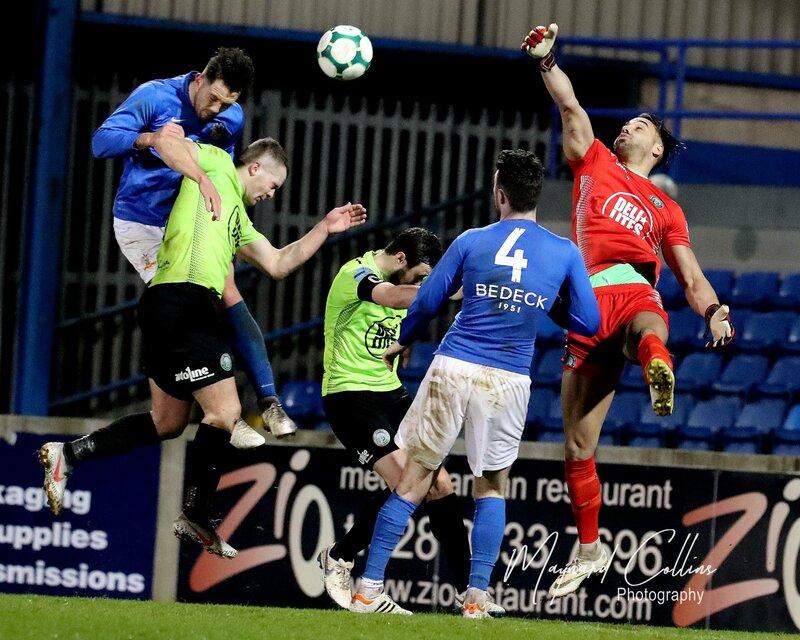 The former Ballymena player also won the penalty in first half stoppage time as he got beyond Swifts Lee Upton and the big centre half was forced to concede the spot kick which Gary Muir dispatched with power giving Alex Moore no chance. 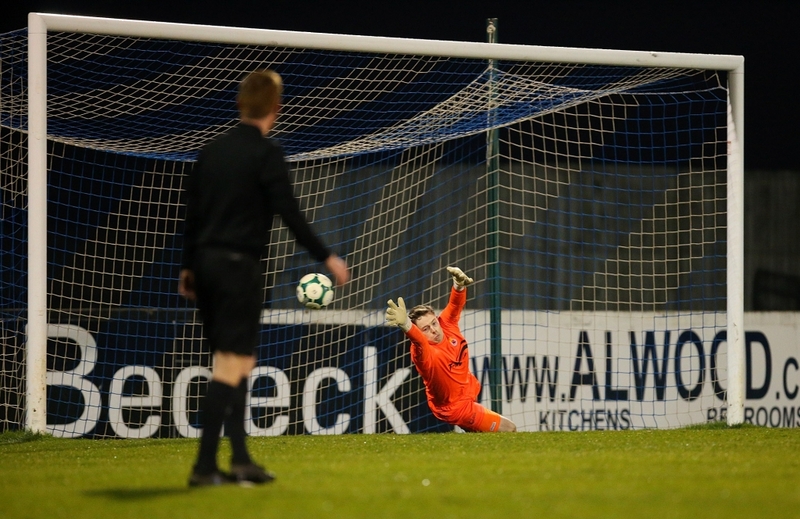 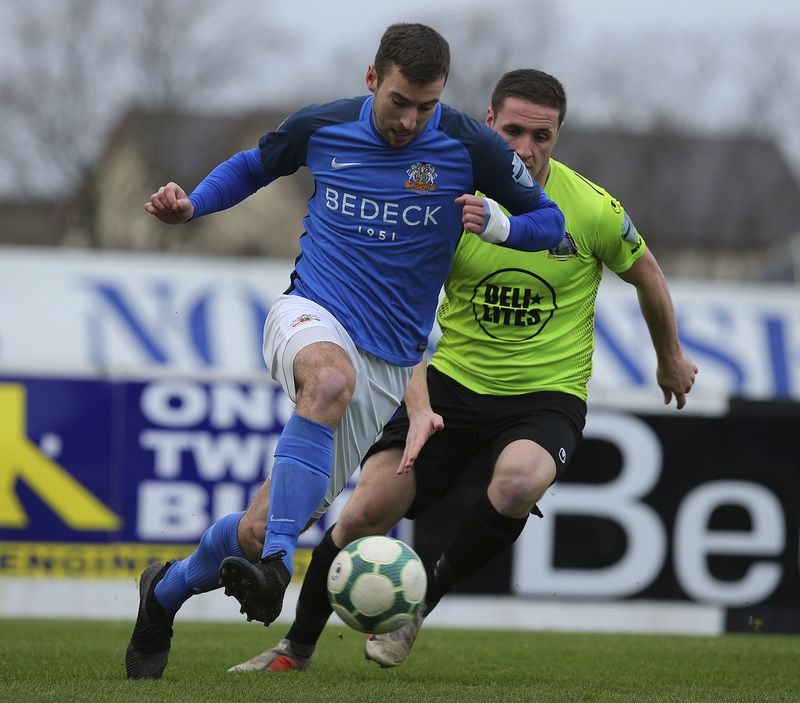 Glenavon was now playing with confidence and the third goal duly arrived in the 61st minute when Jameson’s ball down the right was neatly flicked on by McCloskey into the run of Jenkins who raced into the box and displayed a cool head to slip the ball through the keeper’s legs. 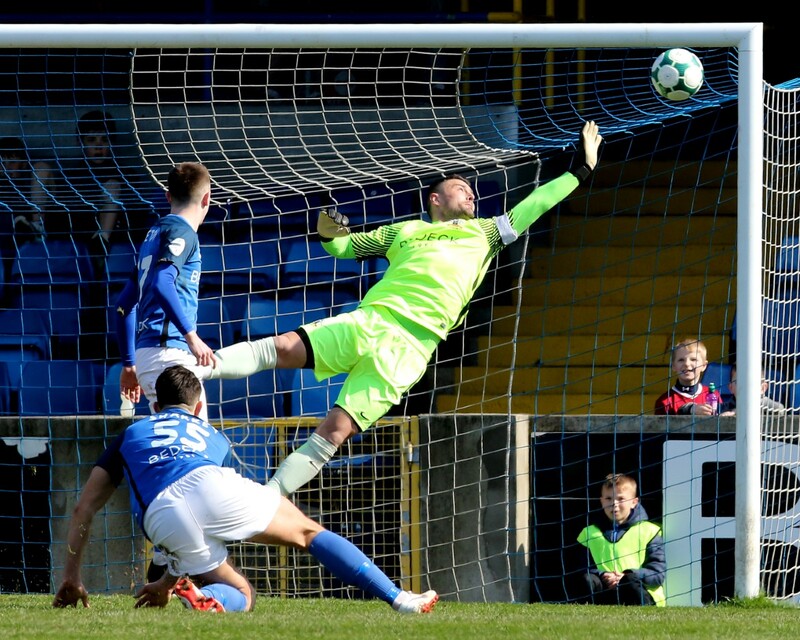 Moore pulled off a great save to deny Paddy Burns after he played a one-two on the edge of the box with JJ and McCloskey should have doubled his tally after Muir picked him out with a ball across the six yard area but he blasted over from 3 yards out. 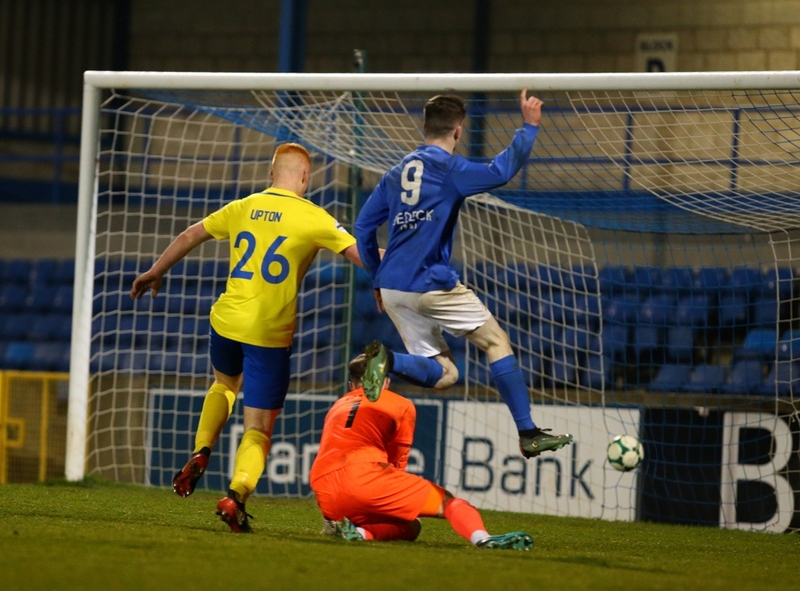 McCloskey did get the second goal his all-round play deserved when JJ returned the favour for his earlier assist in the 75th minute as the young striker got beyond Jake Dykes and put the ball on a plate for McCloskey to fire home from 12 yards. 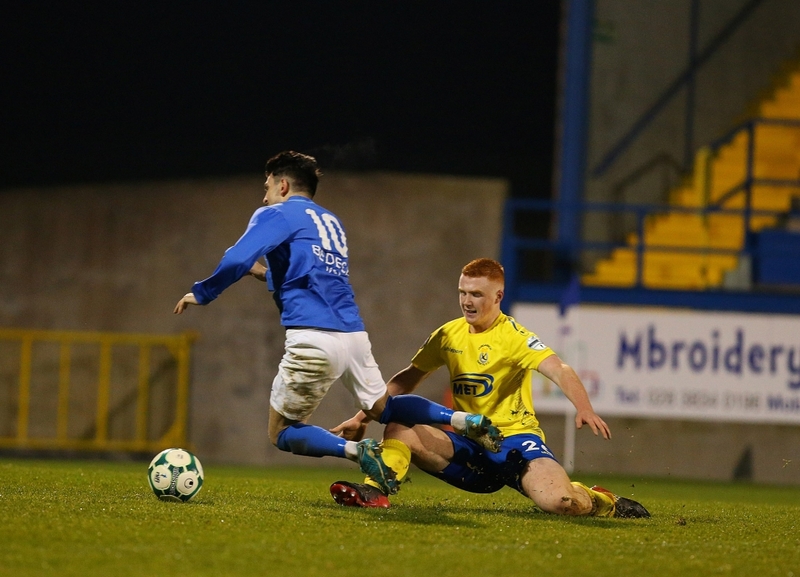 JJ was at it again in the final minute when he cleverly curved his run to stay onside and calmly picked out substitute Oisin Barr who had just missed a chance a minute earlier but this time he made no mistake and made it 5-1 to the hosts.